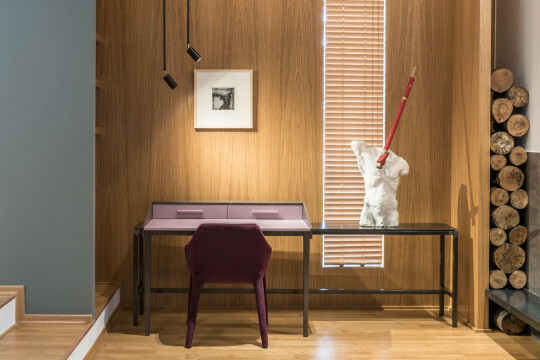 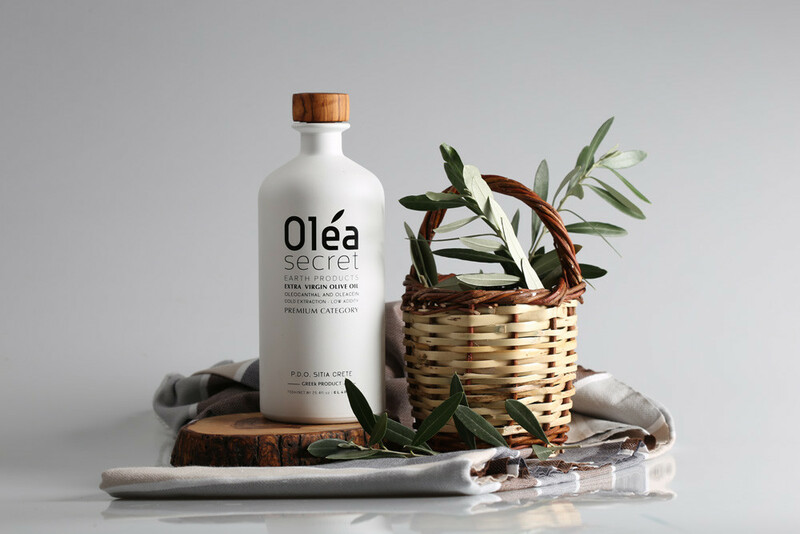 Olea Secret series are inspired by the olive, known by the botanical name Olea europaea, which means “European olive”. 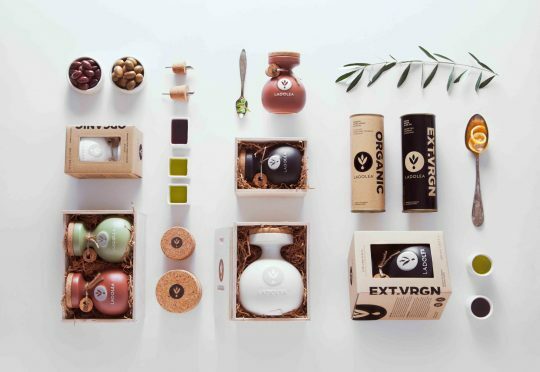 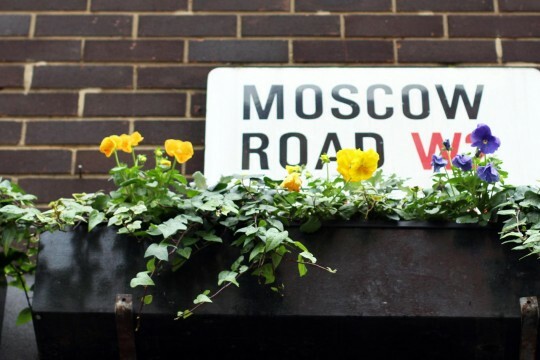 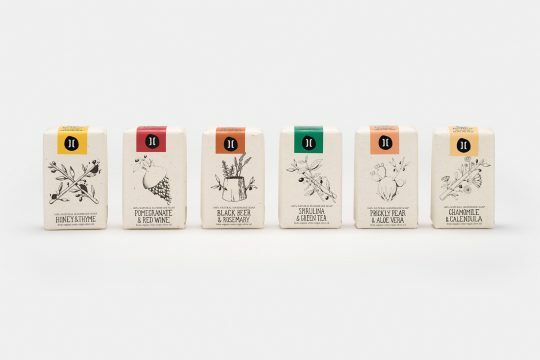 It was founded in 2016 to offer fine quality olive oil and earth products in a premium packaging. 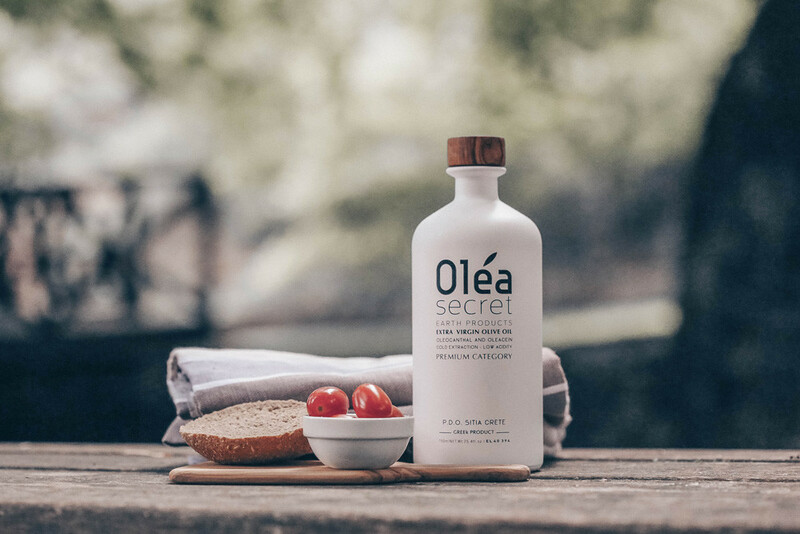 The Kandemilis family, with years of experience in the field of natural, organic food products and cosmetics based on olive oil, first created the “Olive Secret” company in 1999. 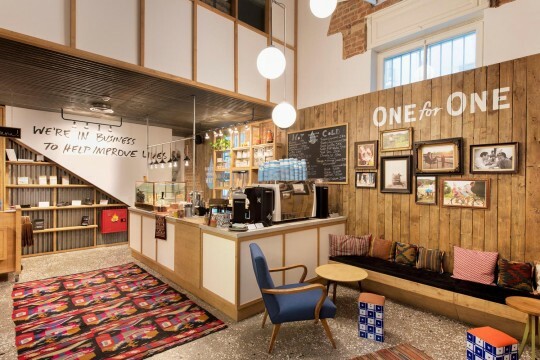 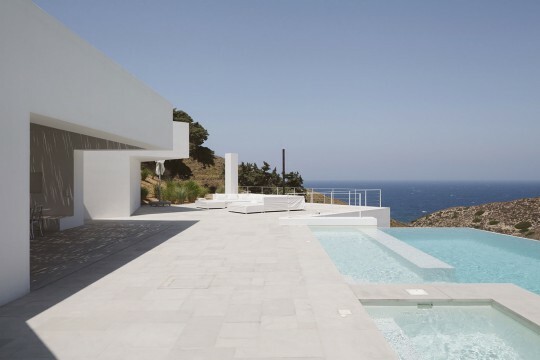 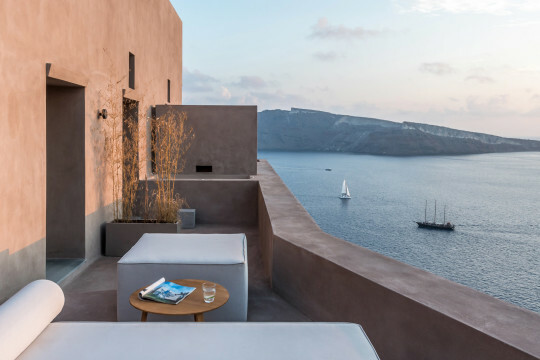 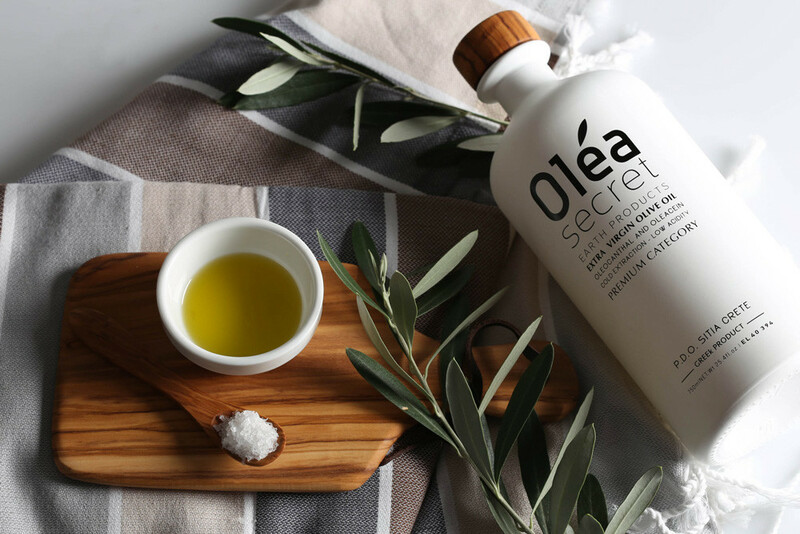 ​The main purpose is the promotion of Greek gastronomy through the production of olive oil, pure olives, spices and herbs that can satisfy even the most demanding palate. 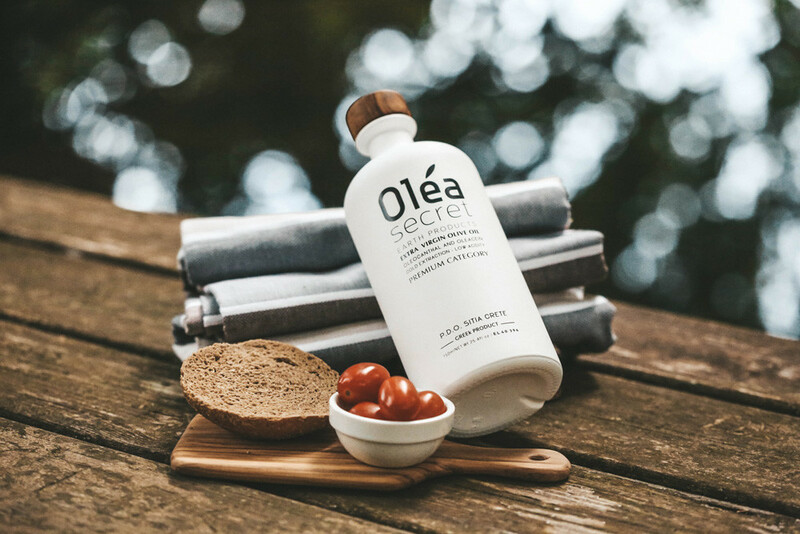 In Greece, the Koroneiki variety, which is produced in Sitia, is considered as ‘the queen of olives’ and is recognized globally as one of the preferred varieties for olive oil production. 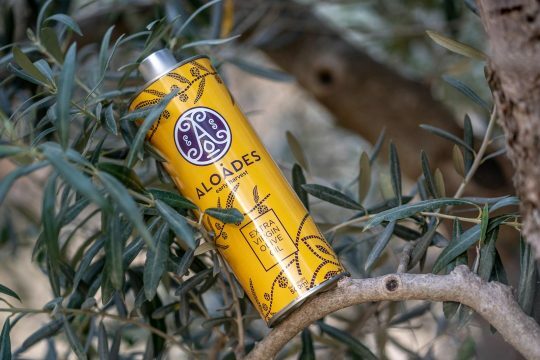 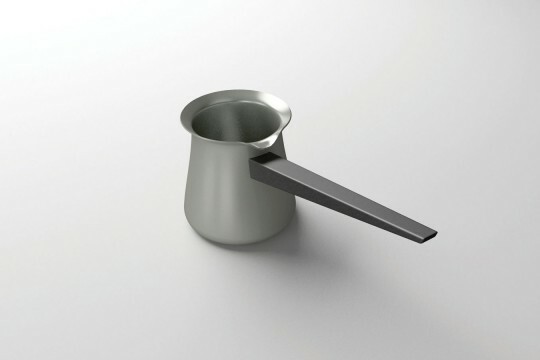 The olive tree of this variety has grown at Cretan land for more than 3,000 years. 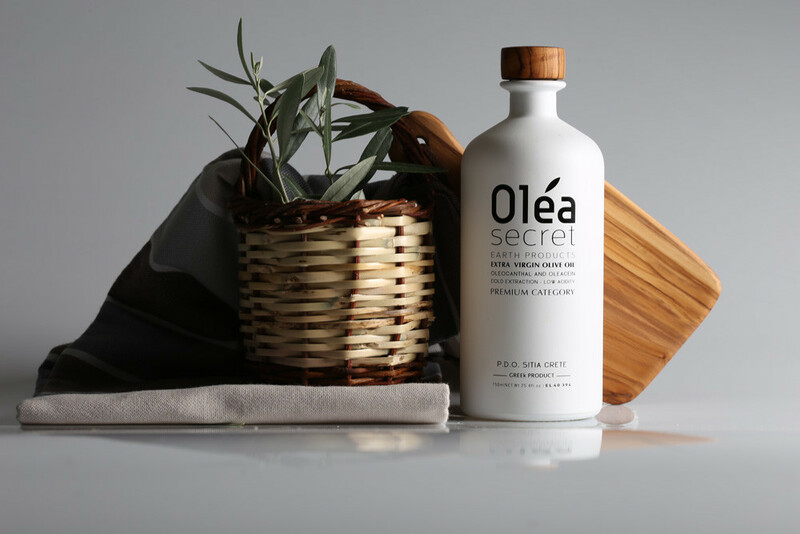 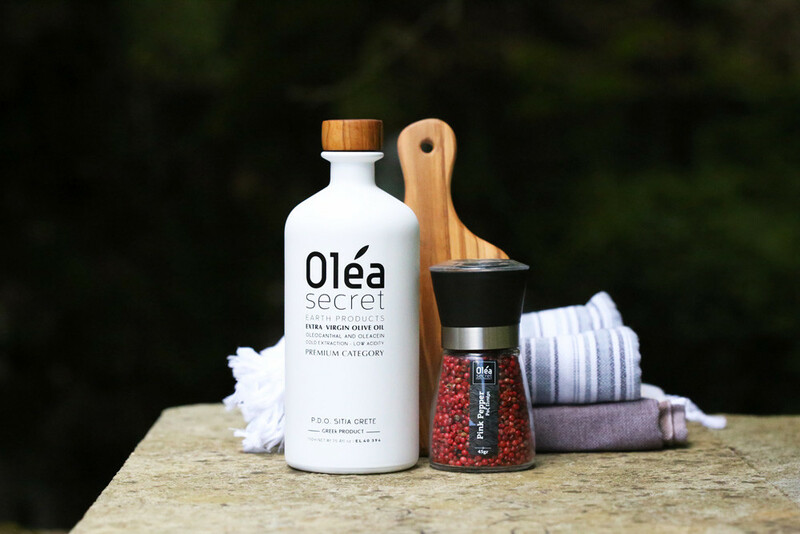 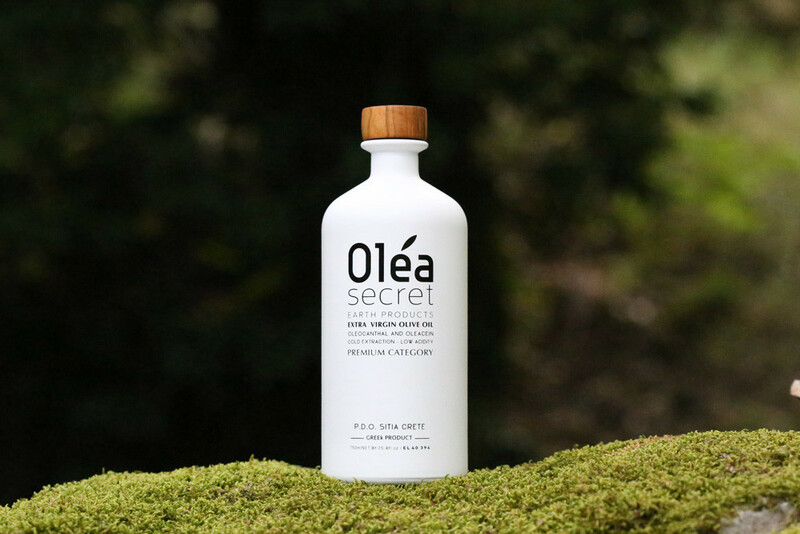 Olea Secret combines natural ingredients borrowed from mother earth with an excellent quality taste, inviting you to enjoy the journey of a delicious treat.